Night Queen from Dutch Passion are feminised cannabis seeds. 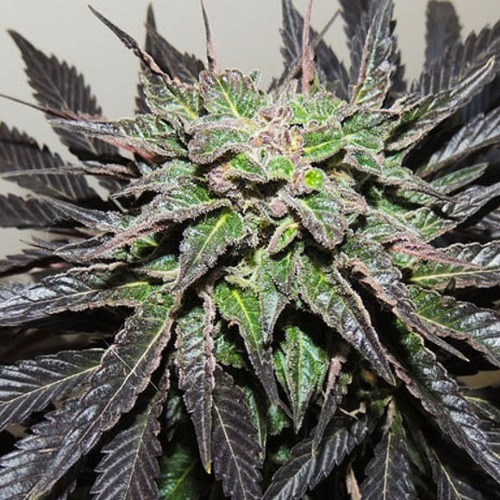 This strain contains pure Afghani Indica genetics and was discovered in the eighties. These good cannabis plants contain fully Indica genetics. 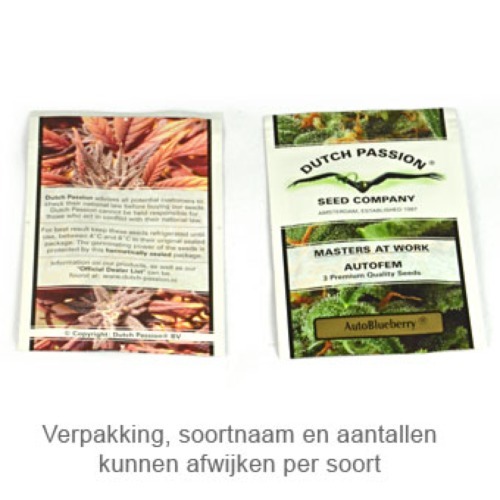 Dutch Passion Night Queen cannabis seeds are suitable for indoor and greenhouse grow. These small bushy plants produce beautiful long and heavy typical Indica buds. Growing weed with these feminised cannabis seeds produce an Afghani weed with a nice layer of THC on the flowers. The odor of this weed during the smoke is an intense and spicy with a delicious citrus taste. The effect of smoking this weed is a very pleasurable relaxed feeling, this weed is a recommendation if you have any trouble with to fall asleep. 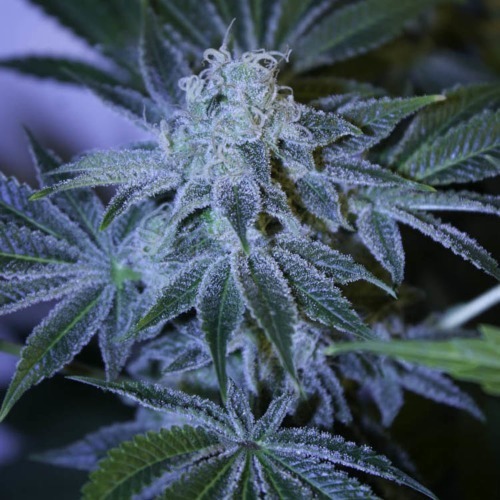 Tell us and our customers what you think of the Night Queen from Dutch Passion.